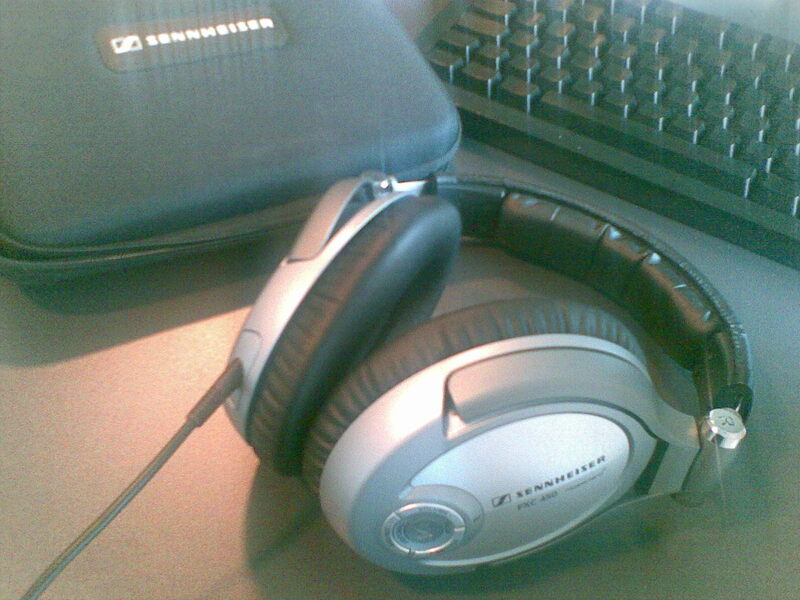 I just received the Sennheiser PXC 450 headphones I ordered online. One morning in the office, I just couldn’t stand the ambient noise of all the co-workers and decided it would be worth trying. It’s a brand new office with some serious acoustic defects if you ask me. They should be sorted out eventually, but for now, even with closed headphones and loud music, the noise still gets to be an issue multiple times a day. The headphones are amazing. I had never tried any with ambient noise reduction before. Obviously, closed headphones usually already isolate quite a bit, but not entirely (by design, I assume). With these, even with no music, just switch the noise reduction on and you’re immediately transported to a silent environment. Pretty awesome. The idea here is to be able to concentrate much better, without needing to turn up the volume. Those headphones should allow me to do just that. I’ve never been disappointed by any high-end Sennheiser products, ever, and it doesn’t seem like it’s about to change! Definitely a good purchase!